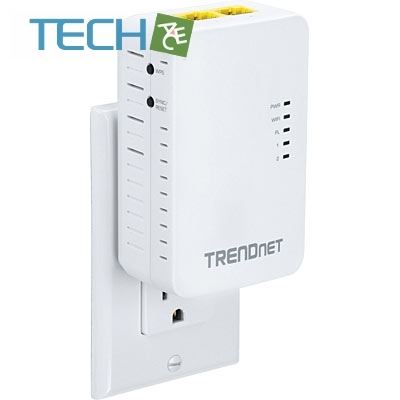 TRENDnet’s Powerline 500 AV Wireless Access Point, model TPL-410AP, uses an electrical outlet to create or expand a wireless network. Two Powerline adapters are needed to start a network. 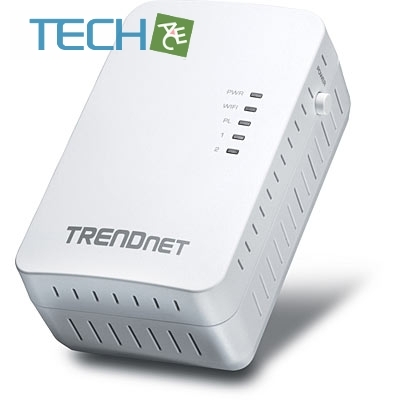 Connect one adapter to a router and plug in the TPL-410AP on your electrical system to create or expand a high performance wireless network. ** 500 Mbps is the maximum physical Powerline data rate. Data throughput may vary by circuit wire condition. Maximum of 8 adapters (nodes) recommended for streaming video across your network. 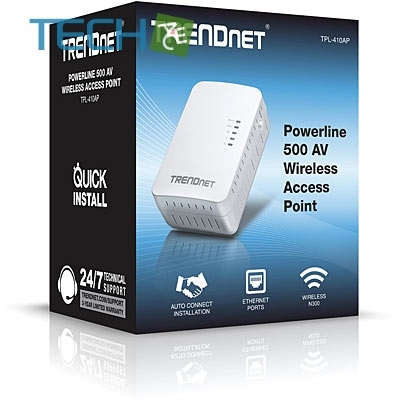 *** Powerline networking is limited to the same electrical system. Power strips, GFCI outlets, and AFCI circuit breakers may degrade Powerline signals.